On Saturday, the Kampala Cocktail Week came to a close with an amazing beach experience at Panamera Bar and Lounge. 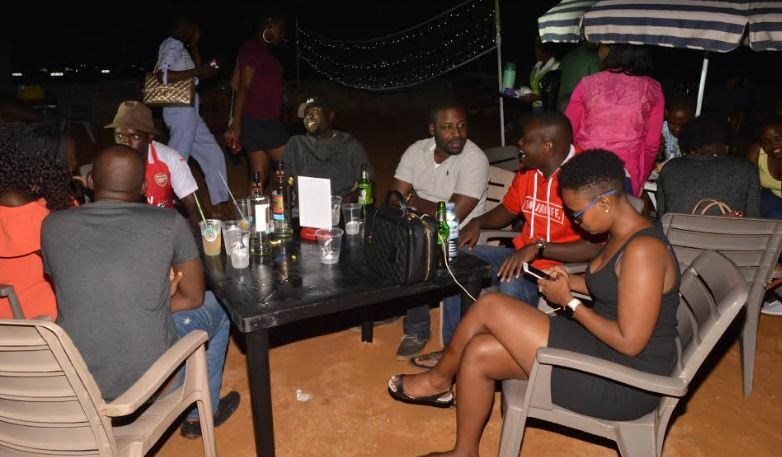 With great cocktails, massive discounts, beach games and the best disc spinners in town converging at the Kololo based hang out, there was really only come out expected; an unforgettable experience. Gates opened at 2pm with hordes of revelers trickling in. The beach set up, the first to be brought to Panamera was a perfect way to close out the third edition of the Kampala Cocktail Week. Cocktails such as ‘Tropic Like its hot,’ ‘One in a melon,’ ‘Kololo Sunset’, ‘Muyenga Sunrise’, ‘Coco Loco 2.0’ among others ensured that people had many options to choose from during the Cocktail week that kicked off November 29, 2017. 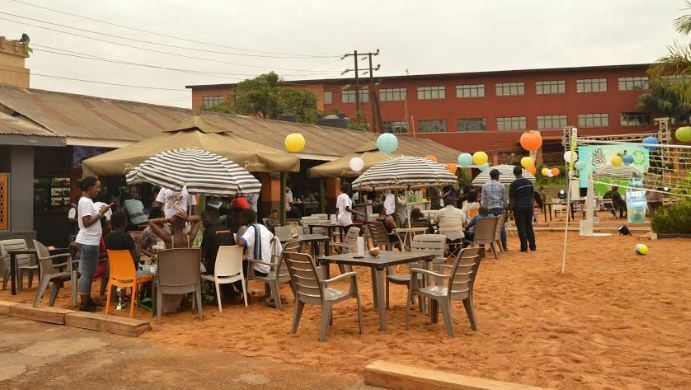 Paul Rwandekeye, the Innovations Manager at Uganda Breweries Limited said that the beach set up was to give revelers an experience of a lifetime. “Our ambition has always been to deliver an experience that our consumers will live to remember. We wanted our consumers to enjoy their cocktails while listening to good music and feeling the sand on their feet,” he explained. The event kicked off in high gear as DJ Kasbaby worked up the crowd. He may be young but Kasbaby has surely mastered the art of entertainment. His bold move to play oldskool music paid off as the audience loved every bit of it. The crescendo was when DJ Simples took over the turntables. He needs no introduction really. His disc spinning does the introduction on his behalf. With Uganda Waragi Coconut bottles retailing at half price, it wasn’t a surprise that the party went on till the wee hours of Sunday morning.